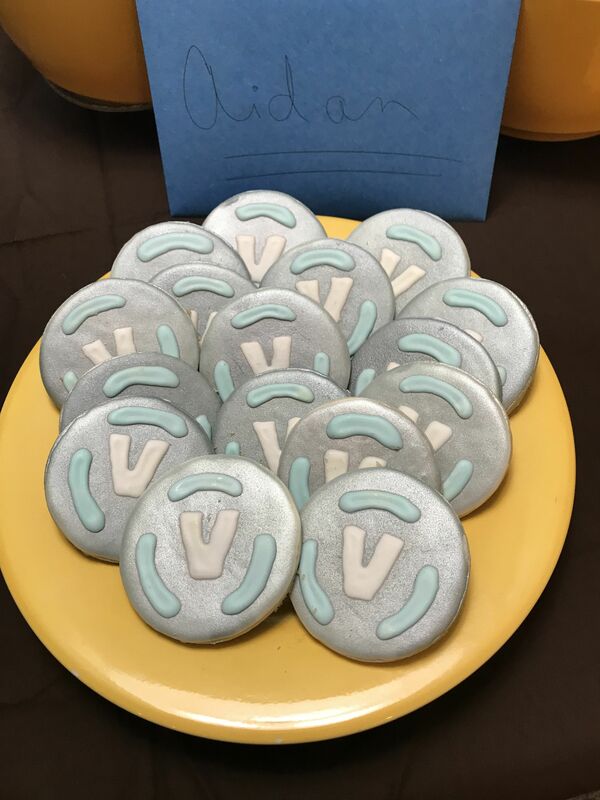 We have put together the biggest and the best list of Fortnite party ideas, printables and freebies. This huge list of Fortnite ideas comes from all over the internet and we will add to it and update it regularly. 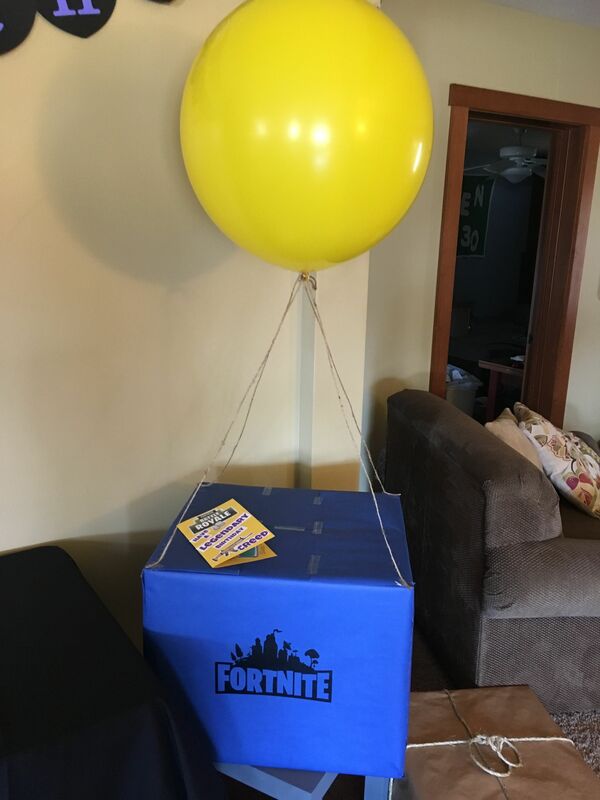 Fortnite parties are very popular right now as it feels a niche for a tween age boys party theme idea. It’s so new that there is not too much available just yet, but we did our best to find you all the free Fortnite party stuff we could find. We even created some of our own DIY Fortnite party printables, including a free Fortnite party invitation. Just click and save on the image below, print it 4×6 on photo paper for the best printable invitation. You can edit it in software like PicMonkey or add your text with a marker pen. 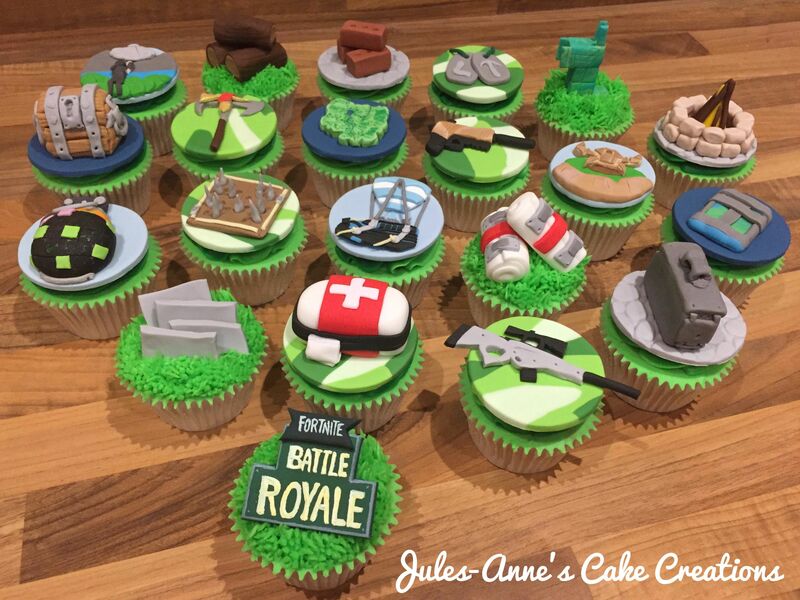 Free Fornite printable Cupcake toppers or stickers for party favor bags. Right-click the above image and save. Print on to cardstock. Laminate these free printable toppers for durability. We have included some more great Fortnite finds from around the net below. Have a freebie you want to share with us? drop a comment below. Printable Chug Jug that fits a soda can. For Fortnite favor bag ideas. Free printable coloring sheets, lots of different Battle Royale Printables to choose from. I need help It’s my first time downloading printnables? just click on the red letters.. and it will be downloaded so you can save.